The port city of Dalian is located along the eastern coast of China and has been welcoming travelers to its shores since 1899. 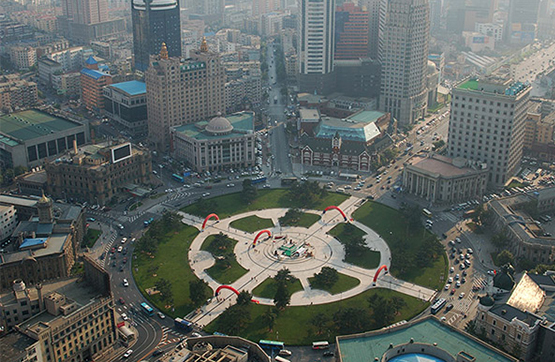 At various points throughout history, Dalian has been occupied by British, Russian, and Japanese troops, lending the city its unique collection of architectural styles and eclectic local culture. From the port there are numerous attractions and sites of interest within easy reach. One of our favored places to explore is the local market – a hive of activity known for its collections of hand-made crafts that include local seashell carvings. 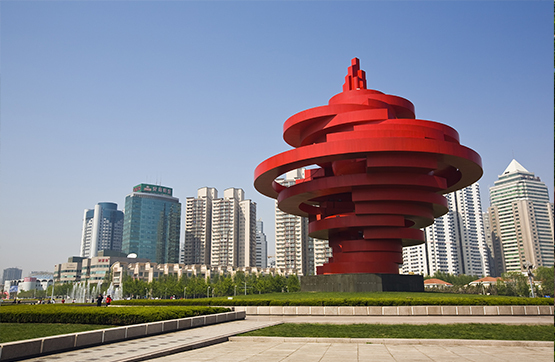 Zhongshan Square is an impressive public square also worth visiting. Originally designed by Russians in the 1800s, it is mostly noted today for the classical Japanese buildings surrounding it. Another option for families with children is Shengya Ocean World, the longest transparent underground sea channel in Asia where guests can marvel at the exotic fish, sharks and other sea life as you glide along on a moving passageway. Qingdao is a beautiful seaside city with clean air and stunning sea views. It is located in Southeast Shandong Province and is a former colony of Germany and Japan, resulting in a plethora of European architecture that remains today. We take guests from the port to Little Fish Hill Park (Xiaoyushan Park), in the beautiful Huiquan Bay – a place teeming with charm. The unique park is laid out in a classical garden-style, combining natural beauty with profound architectural styles. We then visit Qingdao Guest House and Catholic Church. Situated on the southern slope of the picturesque Signal Hill, the splendid Qingdao Guest House (now a museum) is a German style castle with European regal features. After visiting the legendary Zhan Bridge we visit the Qingdao Beer Museum to earn how German Beer Company Qingdao Branch developed into Tsingtao Brewery Company, a world-famous manufacturing enterprise specializing in Qingdao Beer production.